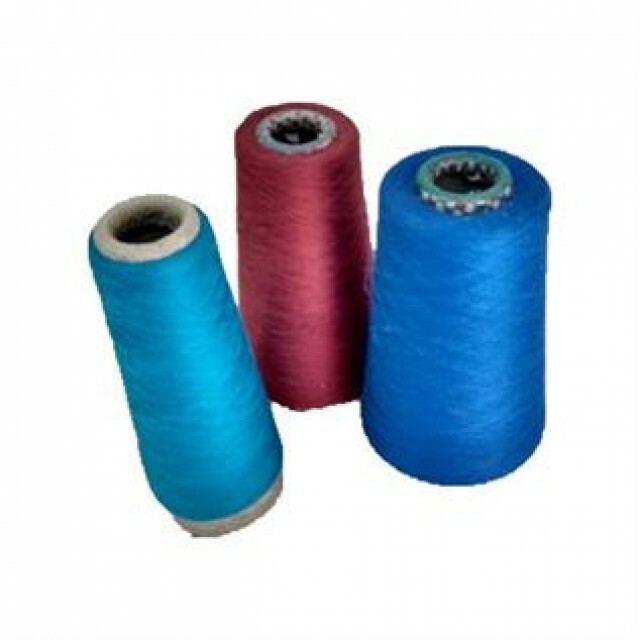 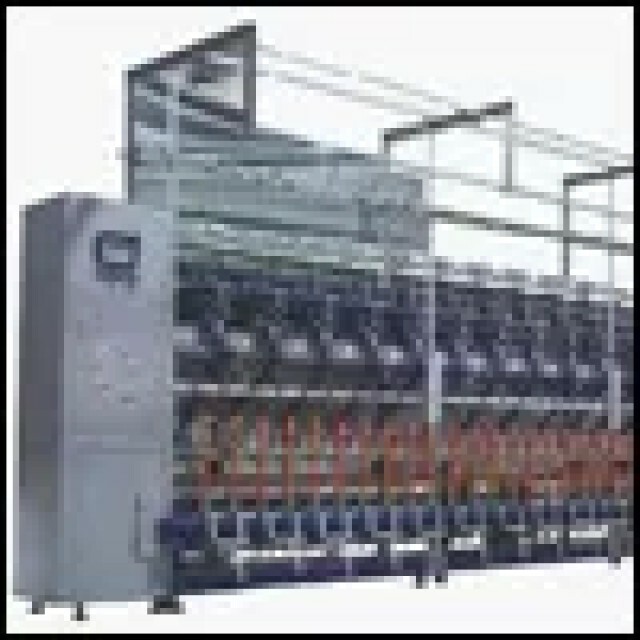 We are a well established and well known exporter of Cotton / Linen yarn for knitting and weaving purpose. 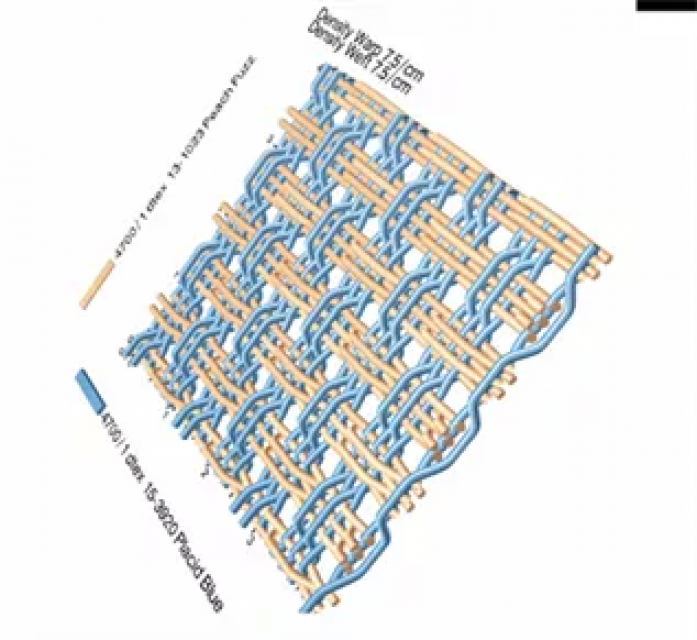 We would like to sell yarn in greige pattern with Ne 10-300 count.Our Moq starts from 10 tons.We export to the worldwide market. 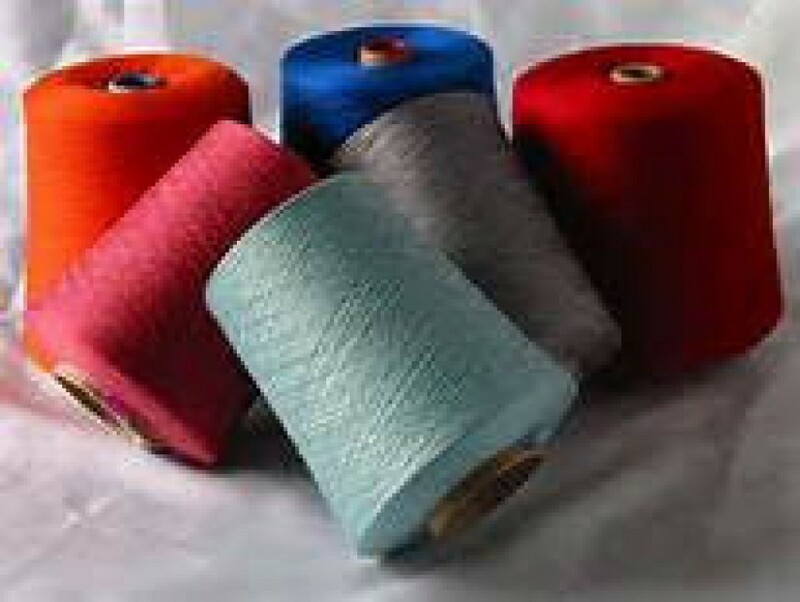 We are a well established and well known exporter of Cotton / Linen yarn for knitting and weaving purpose. 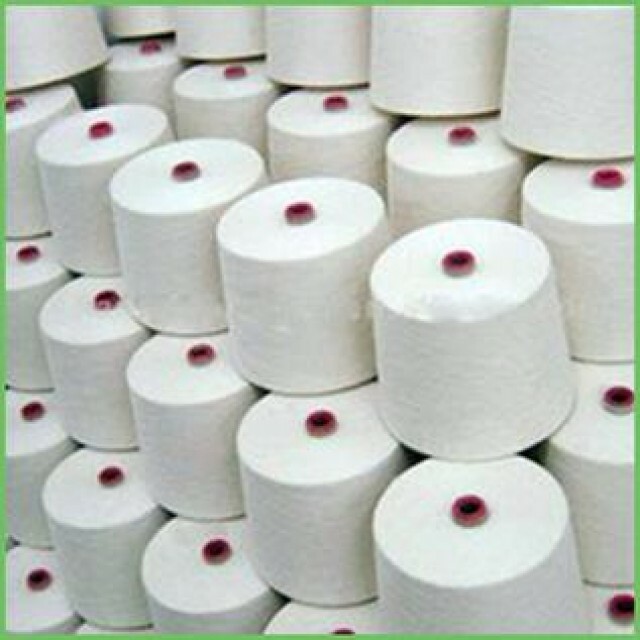 We would like to sell yarn in greige pattern with Ne 10-300 count.Our Moq starts from 10 tons.We export to the worldwide market.